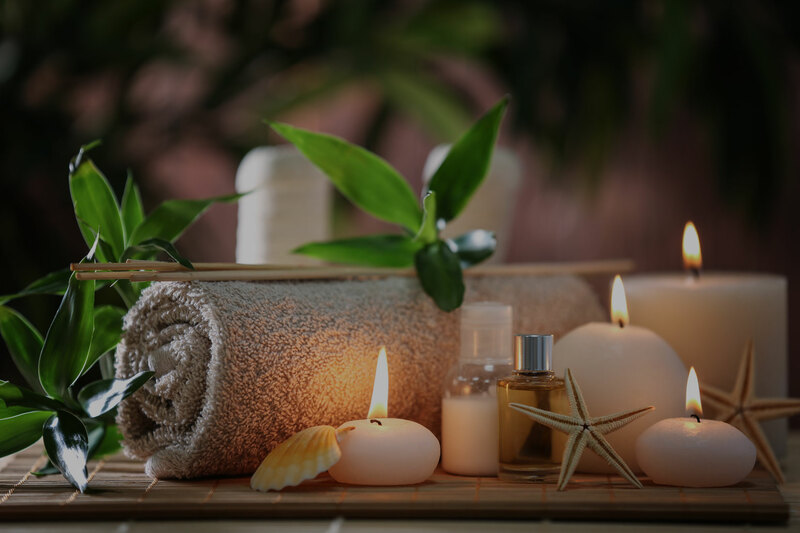 Nouvelle Nails & Spa make it our core commitment to provide a comforting yet professional ambiance, while preserving the luxurious and modern salon etiquette. Our salon is proud to have passionate and diverse expert technicians always ready to service you. Thank you for choosing us for your beauty care! 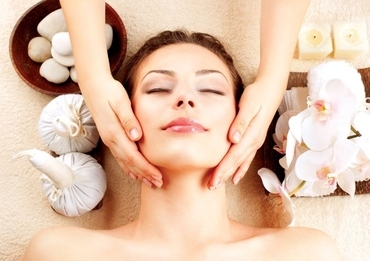 It is possible to have the healthiest and safest beauty services. Our staff is committed in delivering years of experience and knowledge so you can have a peace of mind when it comes to hygiene and sanitation. We use brand new nail file, buffer, and pumice stone for every client and discard after each use. 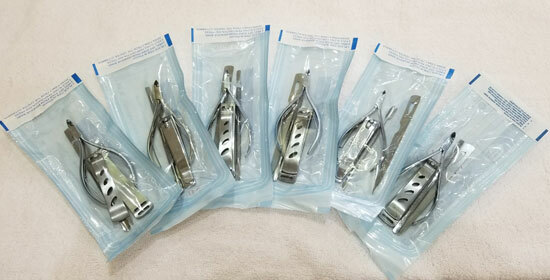 All of our metal implements are disinfected, dried, sealed into a sterilization envelope, and then placed in a hospital grade Autoclave sterilizer. The autoclave subjects them to high heat pressure at 320F. They remain sterile inside the envelope untill your service begins. 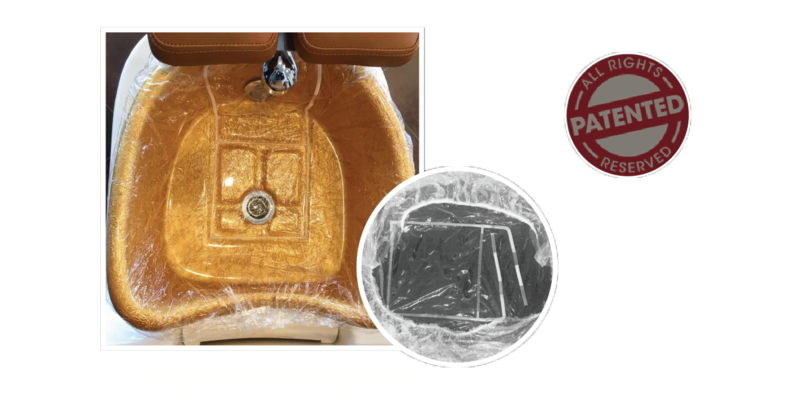 Last but not least, a plastic disposable liner with disposable jet is used for every pedicure to help prevent the spread of bacteria and contamination from previous clients. 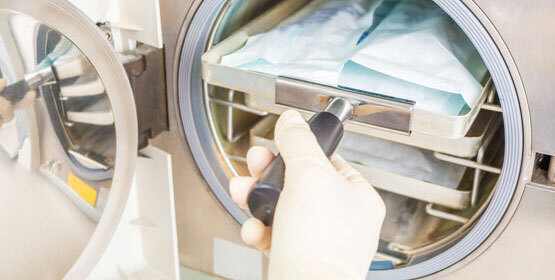 AUTOCLAVE STERILIZER: hospital grade equipment used for sterilizing metal implements to kill micro-organisms. DISPOSABLE KIT: the single use buffer, file, pumice kit is designed to make manicure and pedicure safe and clean. 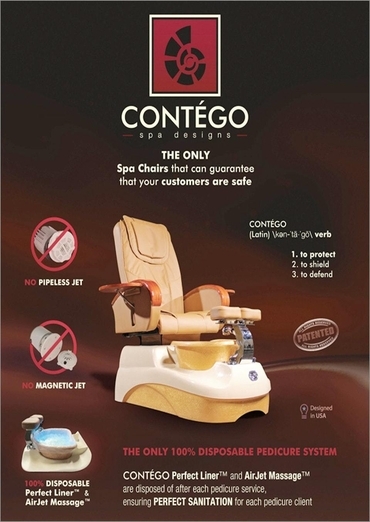 PEDICURE JET LINER: prevents the spread of bacteria and contamination between clients. At Nouvelle Nails & Spa, we provide your hands and feet with the nurturing, attentive care they deserve. 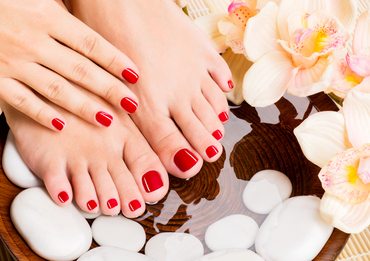 You will leave with hands and feet that are refreshed, smooth and accented with lasting color. Knowing that your hair look well groomed and polished boosts self-confidence and can make you feel more professional and prettier. Super clean and everyone is wonderful! Holly is my go-to! She's been cutting my hair for years and I always get compliments on what she does to my hair!